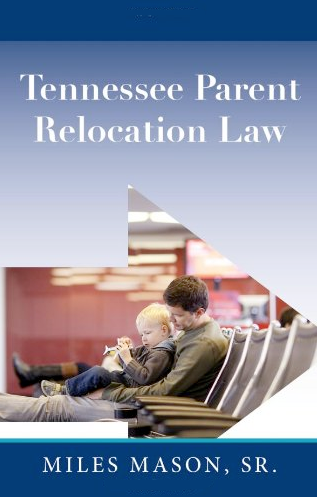 Due to a new law passed in 2018, Tennessee’s parent relocation statute and law changed dramatically for all new parent relocation matters filed after July 1, 2018. This means that much of the prior case law discussing move away cases, especially involving parents who did not share roughly equal parenting time, is no longer valid or relevant. However, the author believes that many of the prior cases discussing relocation action disputes involving parents who do share roughly equal parenting time and important aspects of the statute which have not been changed by the new law, can still be relied upon for important legal arguments. Parent relocation law will continue to evolve over time. It may take years to know the actual impact of this change on Tennesseans. Plus, expect the Supreme Court of Tennessee to add interpretation to this new development. 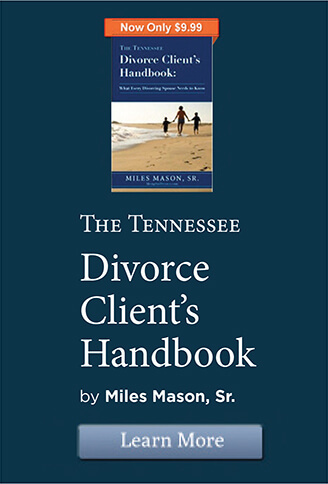 As such, the author has chosen to discontinue sales of his book on Amazon, Tennessee Parent Relocation Law, published in 2013. 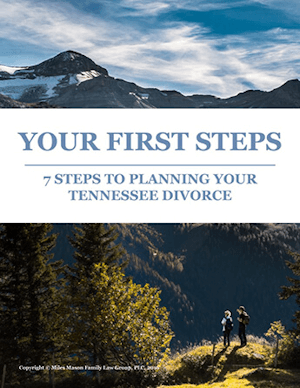 Updates and case law summaries are found on MemphisDivorce.com’s Tennessee Family Law Blog: Parent Relocation Law – General, Parent Relocation Granted, and Parent Relocation Denied. 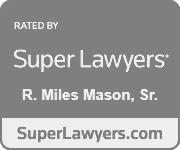 What goes into a Tennessee court’s decision to grant or deny a divorced parent’s request to relocate with his or her children? The primary residential parent may need to move to take a much higher paying job out of state or be with a new spouse, but the nonprimary residential parent may have been very heavily involved in their children’s lives. 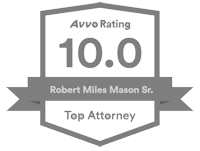 Attorney Miles Mason, Sr. will tell you that a court will weigh many factors, but its uppermost consideration will be what’s in the best interests of the children. Will what they gain socially, financially, educationally, and emotionally outweigh the loss of the world they leave behind? As well, how will new parenting plans, visitation schedules, and routines affect them? Who pays for travel expenses? But, before a court reaches these issues, there are important technical legal requirements to which both parents must adhere. For parents, judges, and lawyers, parent relocation situations are almost always “gut wrenching.” The goals of this book are to help reduce tension and to help parents reach a compromise before rushing into a courtroom to do battle.